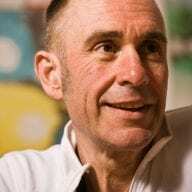 At long last, episode 60 of Zwiftcast has been released! World switching, big money, pro racing, peak Zwift… and plenty more. It’s a long one. 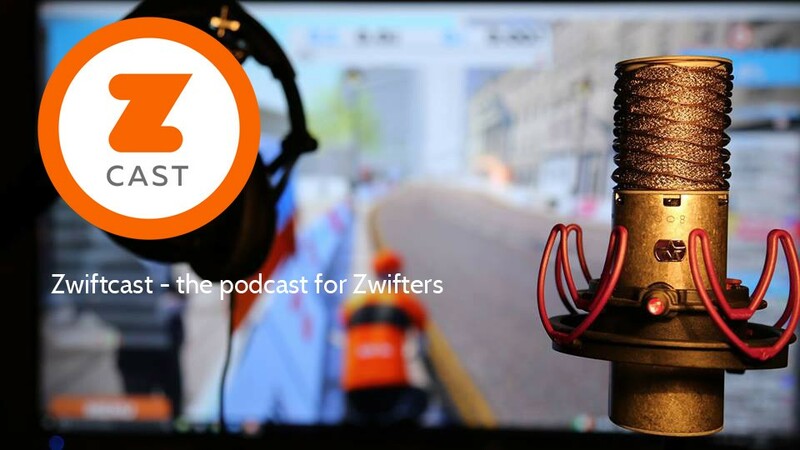 The Zwiftcasters are back after something of a break – and Simon explains the reasons for that – with a monster episode covering all the latest from the ever-busy world of Zwift. Then it’s swiftly on to World Swap, via Shane’s battles with a rival megacorp, the President of Wahoo’s eyebrows and a full tech round-up. 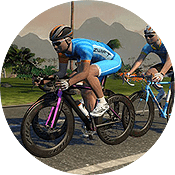 Zwift history was made with the launch of the first ever pro league and you won’t be surprised to hear that all three of the Zwiftcasters have robust views – are you listening Cofidis?